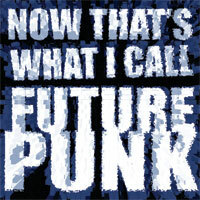 Now That's What I Call Futurepunk! 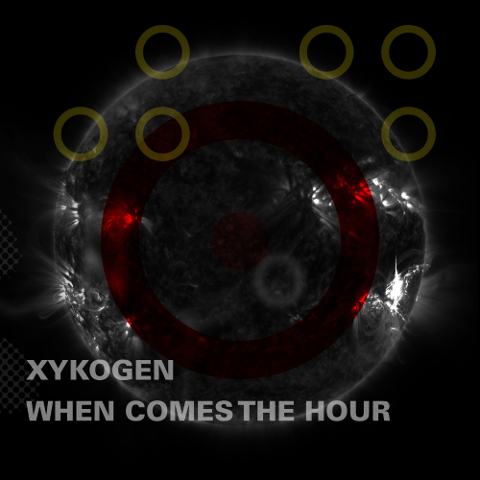 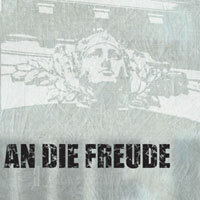 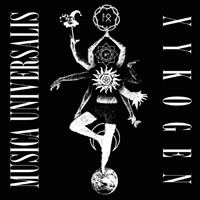 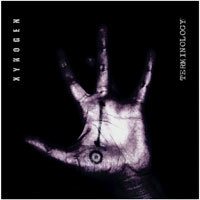 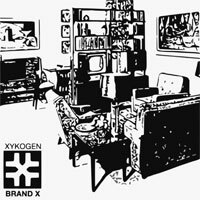 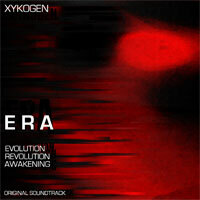 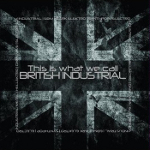 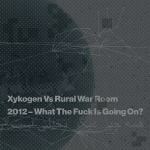 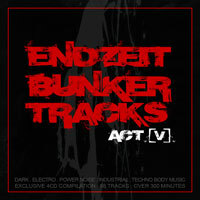 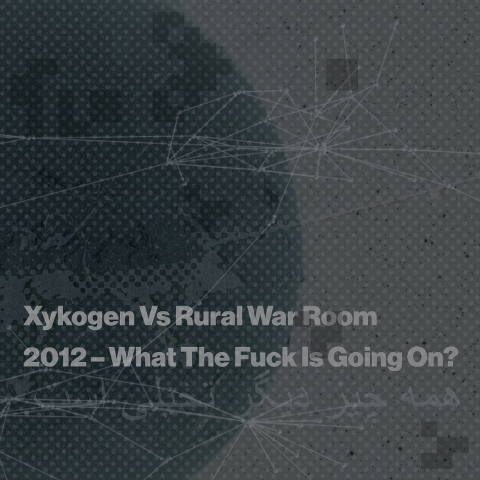 Xykogen is a London-based electronic band, established in 2004 by Amon Zero. 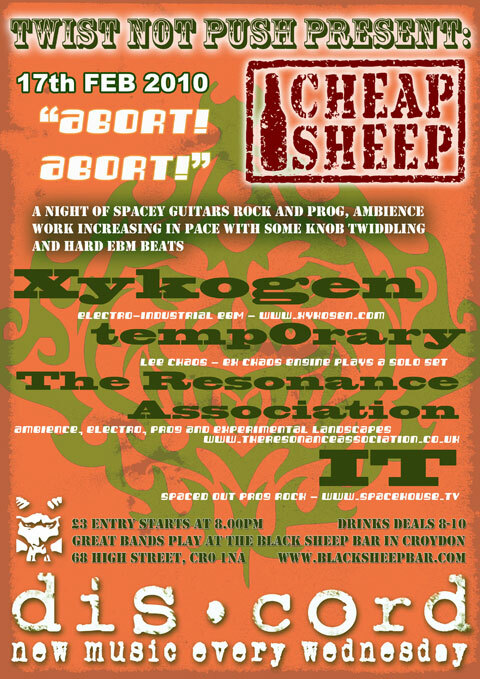 The full lineup is Amon Zero, the Reverend Eris, Mog Warbeast, Max Rael, and Lee Chaos. 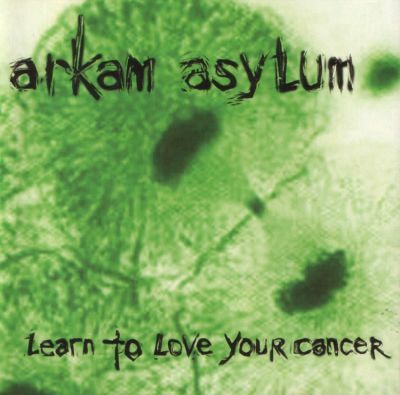 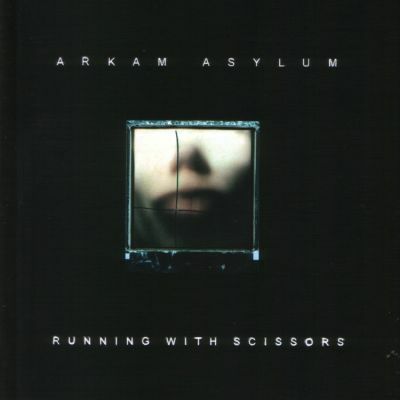 Amon was formerly the vocalist of UK cyberpunk band Arkam Asylum. 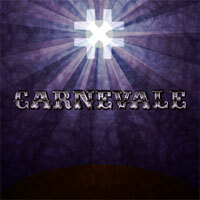 The Reverend Eris was a co-founder of Wasp Factory Recordings and occasional member of The Chaos Engine. 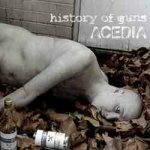 Max Rael is a founder-member of History Of Guns. 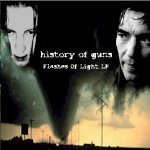 Lee Chaos was founder of The Chaos Engine and Wasp Factory Recordings, and now runs the notorious Judder nightclub in addition to being the man behind temp0rary. 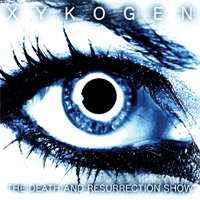 The word "xykogen" is a neologism which means influencing the mind. 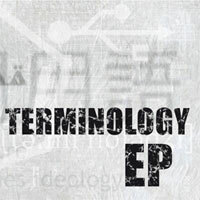 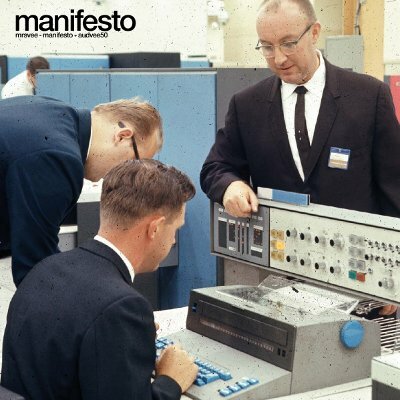 The band's philosophy is described at doctrinezero.com. 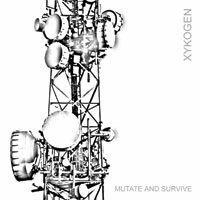 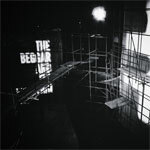 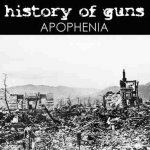 "An aural assault that was far from expected... A band to keep an eye on"
"The announcement of a new age commencing for cyberpunk"
"Musical schizophrenia... the more you hear the more you draw near"